Customers of Adelaide Airport Centre complete surveys rating our services, cleanliness, professionalism and many other attributes. 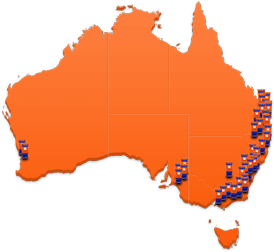 Kennards Self Storage Adelaide Airport is our 6th storage centre in Adelaide. 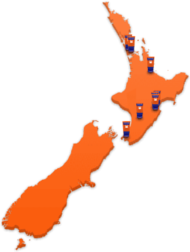 Offering ideal storage space for the travelling customer or the convenience of a central location. Purpose built and offering storage units in a range of sizes from one cubic metre Lockers to garage size spaces and bigger, with many popular drive up spaces available. Conveniently located on Crustrance Street, in Burbidge Business Park at Adelaide Airport and just 7km from the Adelaide CBD. It boasts all the modern features around access, security and convenience that our customers have come to enjoy. West Beach, West Richmond, Richmond, Brooklyn Park, Lockleys, Netley, Fulham, North Plympton, Novar Gardens, Glenelg North, Cowandilla. 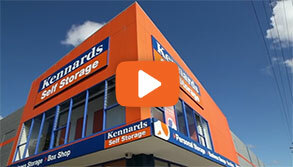 Why choose Kennards Self Storage at Adelaide Airport? 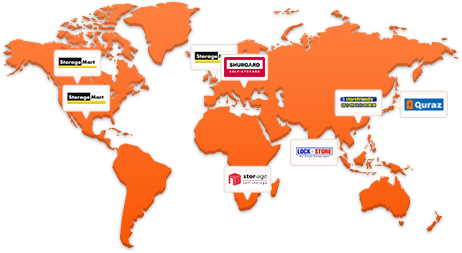 For vendors and sellers in the western pocket, Kennards Self Storage Adelaide Airport makes perfect sense. Pack your bags, get your boarding pass and off we go! From extra leg room to priority unit selection, the centre will be welcome news to our Business Class clients. Customers can benefit from the wide range of sized spaces available, starting from 1 metre square lockers up to 6 x 12 square metre mini warehouses.